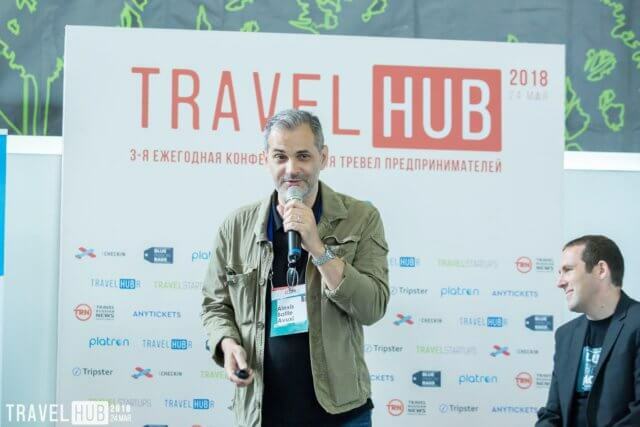 Our CEO presented our TopPlace™ products to the travel entrepreneur community in Moscow, at TRAVELHUBR conference last week. It was a very lively and warm event, with great insights shared by local and international players about the latest travel trends. The interest shown in TopPlace was overwhelming!